It didn’t matter who President Donald Trump nominated to the Supreme Court to replace the retired Anthony Kennedy. 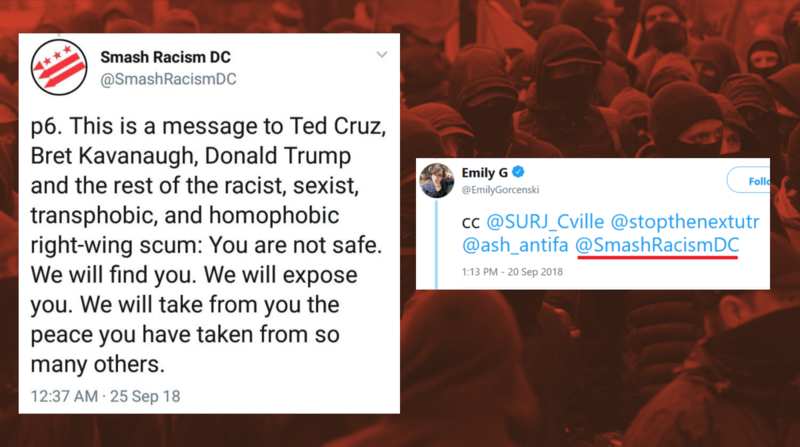 The reaction from the left would’ve been the exact same. 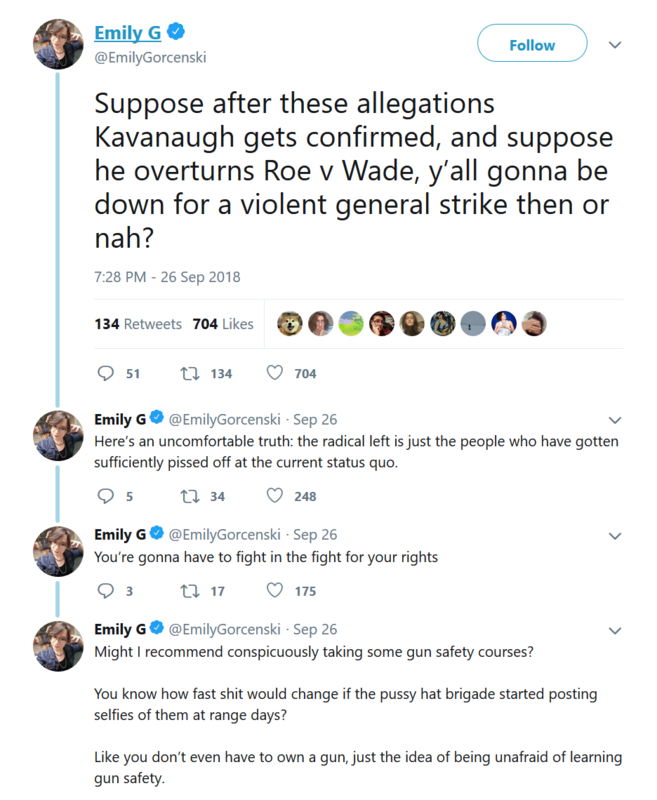 Leftists are now calling for violence if Brett Kavanaugh is ultimately confirmed to SCOTUS as an associate justice. With just two tweets, Stephen King highlights the real reason Democrats can’t stand Kavanaugh. If "white male entitlement" was in the dictionary, it could be illustrated by Brett Kavanaugh's photograph. The thought of this closed mind on the Supreme Court for the rest of my life sickens me. While in college, Brett Kavanaugh was a heavy drinker and an enthusiastic party-boy. Those behaviors change with age, but the attitudes and assumptions which drove the behaviors rarely do. And there you have it: Kavanaugh is loathed because he is a successful white male, unable to claim any victimhood credit. The judge belonged to a frat, he played football, he’s religious, he claims he was a virgin until well after high school, he was popular and had lots of friends, graduated at the top of his class and has achieved real success. How can the Left not hate this cis white male all-American conservative?